Vancouver Mayor Gregor Robertson announced on Wednesday that after a decade in his position, he won’t run for re-election this fall. In a Facebook post, he said deciding not to run for re-election on October 20 was one of the hardest decisions of his life and a “bittersweet” choice. His decision not to run for re-election provoked a wide range of reactions online, including a message from Canadian Prime Minister Justin Trudeau. BC Premier John Horgan also released a statement, calling Robertson a “trusted colleague” that he has known for many years. And of course, numerous others took to social media to offer a wide range of thoughts and opinions on Robertson’s decision. Sending deep appreciation to @MayorGregor for his service to our city, province and country and best wishes for his next chapter. I know he’ll continue his passionate dedication to making the world a better place. Well into his third term as Mayor, Gregor Robertson finally does something positive for the city of Vancouver! 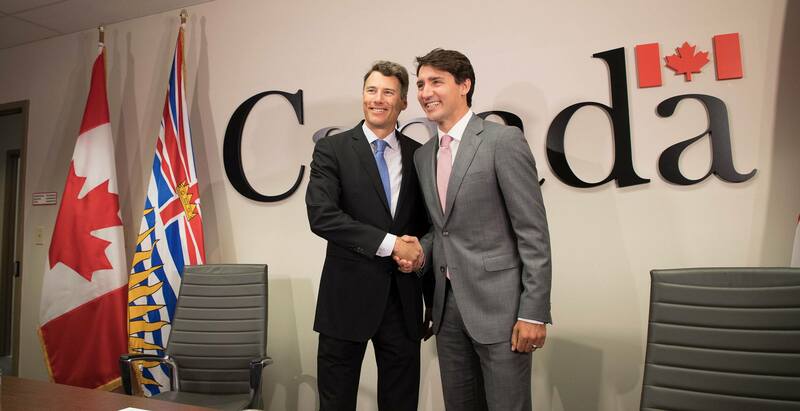 Mayor Gregor Robertson is a colleague I have enjoyed collaborating with and a strong ally of the @CityofSurrey.